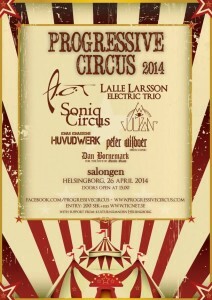 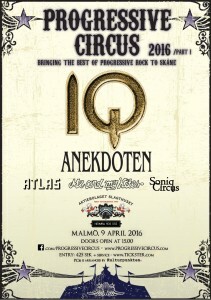 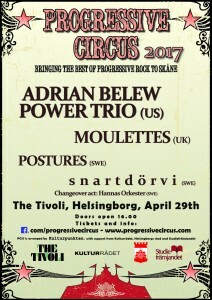 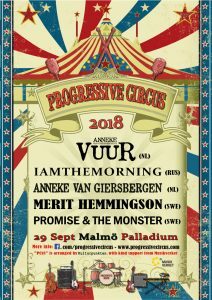 We hope you are feeling very welcome to the official website of PROGRESSIVE CIRCUS (PC)! 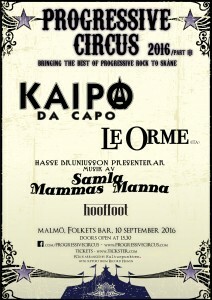 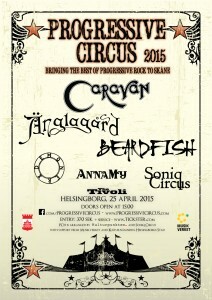 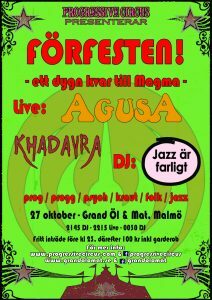 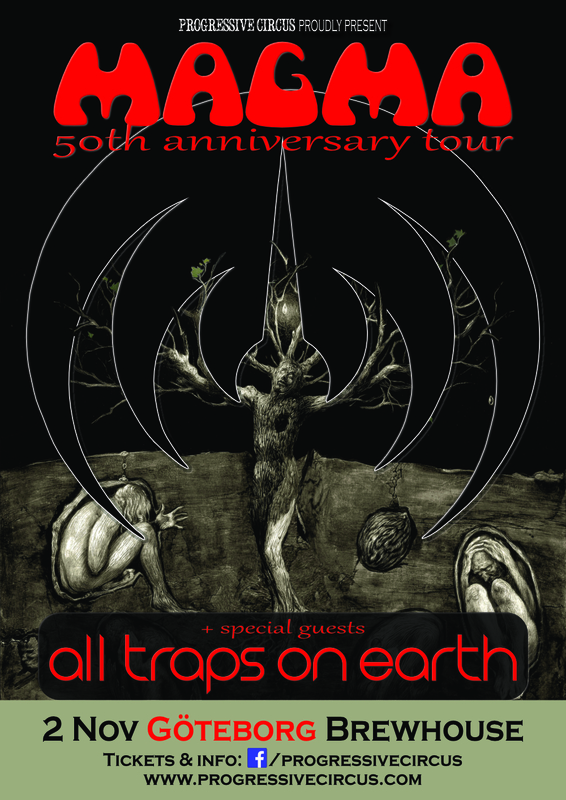 PC is a progressive rock festival and concert concept that was founded in 2014. 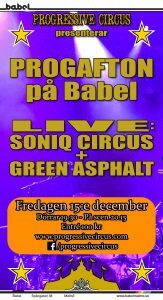 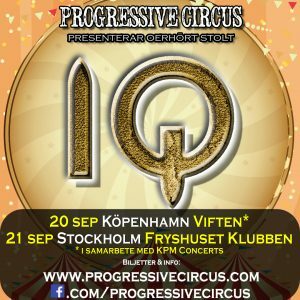 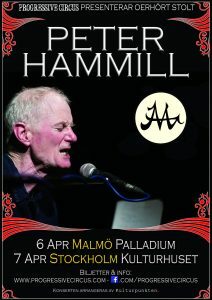 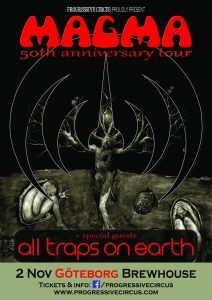 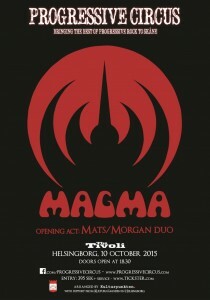 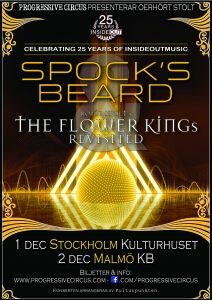 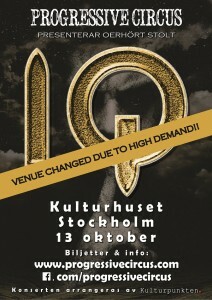 It is run by Anna and Marcus Enochsson’s family company Kulturpunkten, with the original vision to bring the best of progressive rock to Skåne, but it has since expanded to Stockholm, Gothenburg and Copenhagen. 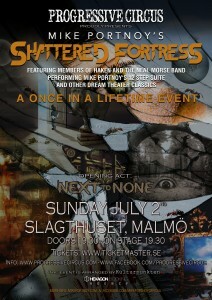 To find out more about our previous events, please visit our PC museum to look at Youtube videos, articles, photos etc.